Monocular Vs Binocular: When You Should Use Them? Wondering the difference between a monocular and binocular and when to use which? Before we get into details, it would be better if you understand the definition of these two devices. A monocular is an optic device with a single lens that makes it easy and possible to see extreme distances. A binocular, on the other hand, is a device that has a dual set of lenses that enables you to scout and observe distant objects. Binocular gives you the ability to focus on a visual image with two eyes and are much more common since they are easier to find at different price ranges depending on size and variation. Monoculars also vary in price range, power and size but are not as common. Binoculars and night vision monoculars are mostly found in the military. A monocular is a low powered spotting scope or telescope that you need to hold with your hands just like a binocular. It has the same characteristics of a binocular but it is smaller. The best time to use a monocular is when you want to keep things smaller. It can also act as a magnifier and most of them have a close focus. Since they are small, monoculars can, therefore, be easily hidden in pockets and handbags. They are also fast and easy to use. In terms of manufacturing, building a monocular is cheaper hence the availability of high-quality monoculars at affordable prices. Examples of such powerful monoculars are Bushnell, Vortex and Gosky. Monocular has its share of disadvantages one of it being you have a limited angle of view hence unsatisfactory viewing experience. Monoculars also lack the option to track moving objects. It causes straining of the eyes after long hours of usage. The other demerit is that monoculars are available in lower power and variation. Just like its name, a binocular utilizes two lenses to observe. Unlike monoculars, binoculars are common and they are easy to find. They are used by many outdoor enthusiasts as well as the military. As compared to monoculars, binoculars are comfortable to use and they reduce eye fatigue so you can use them for a longer time. 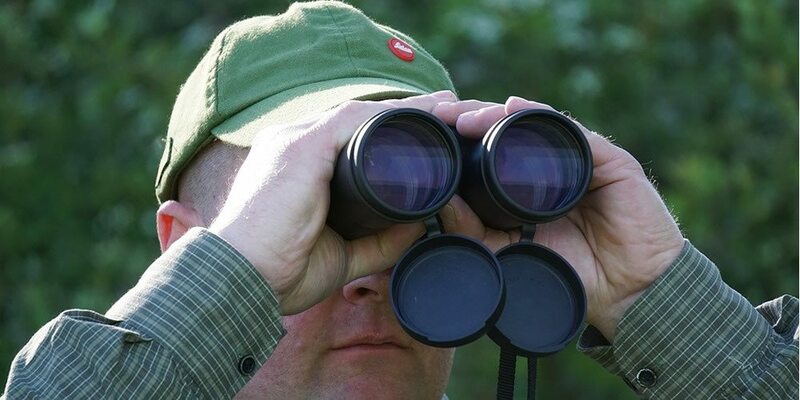 One of the benefits of a binocular is increased depth of perception. This is so because it offers binocular vision making it easier to figure out how far or near an object is. Binocular also offers three-dimensional vision as the brain is able to convert two images into one. Binoculars are much more comfortable to use over long periods of time since eye fatigue is severely reduced. Binoculars are produced in a variety of sizes and magnification levels hence providing you with a wide range of options. Additionally, binoculars provide much more accurate details of objects. They also provide visibility beyond an obstacle such that a part of an object might be blocked by a vertical column making it difficult to see a portion of the object. Binocular has some cons. Its make is such that it is heavy making it less portable. Binocular takes up a lot of space in a pack that is unless they are relatively small and lowered hence impossible to hide in a pocket. Manufacturing and production of binocular incur extra costs hence they are relatively expensive. Monocular and binocular both have pros and cons so you can choose the right one depending on the use. If you are a hiker or an explorer, get a monocular. But if you are a hunter, switch to binoculars since your prey is in motion. A monocular is however not an alternative to a binocular since binoculars are more potent.